Basic STAR vs. Enhanced STAR: Which one is right for me? New York State resident homeowners may receive a property tax exemption called School Tax Relief or STAR program. 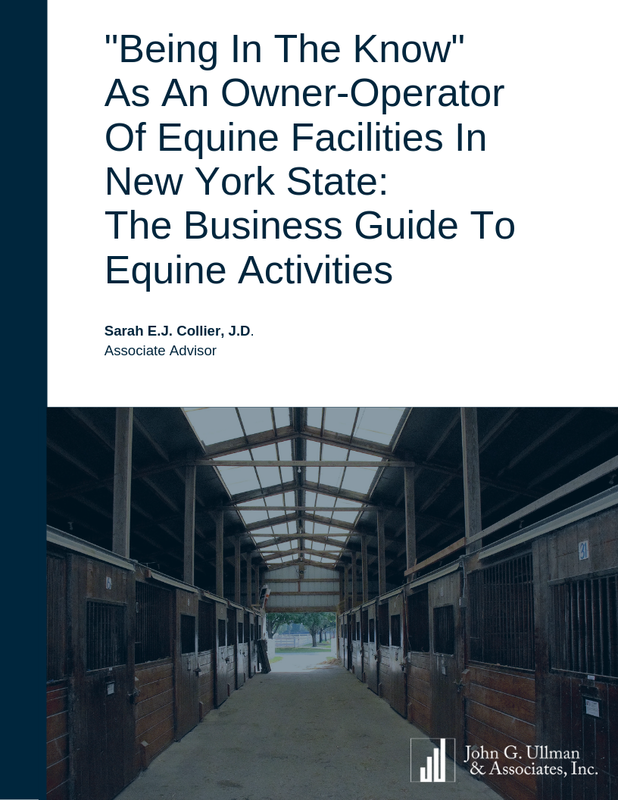 This program is found in the New York State Real Property Tax Law (RPTL) § 425 and is aimed at providing relief from a portion of school district property taxes on primary residences of New York State residents. Although the RPTL includes over 200 other real property tax exemptions (for example some readers may be familiar with 480(a)), STAR is unique in that it is the only exemption that is funded by the State. All other exemptions erode the local tax base. STAR is also unique in its scope since it is not targeted toward a narrow group of property owners. There are two flavors of STAR. A taxpayer may have either a Basic or Enhanced STAR exemption, not both. 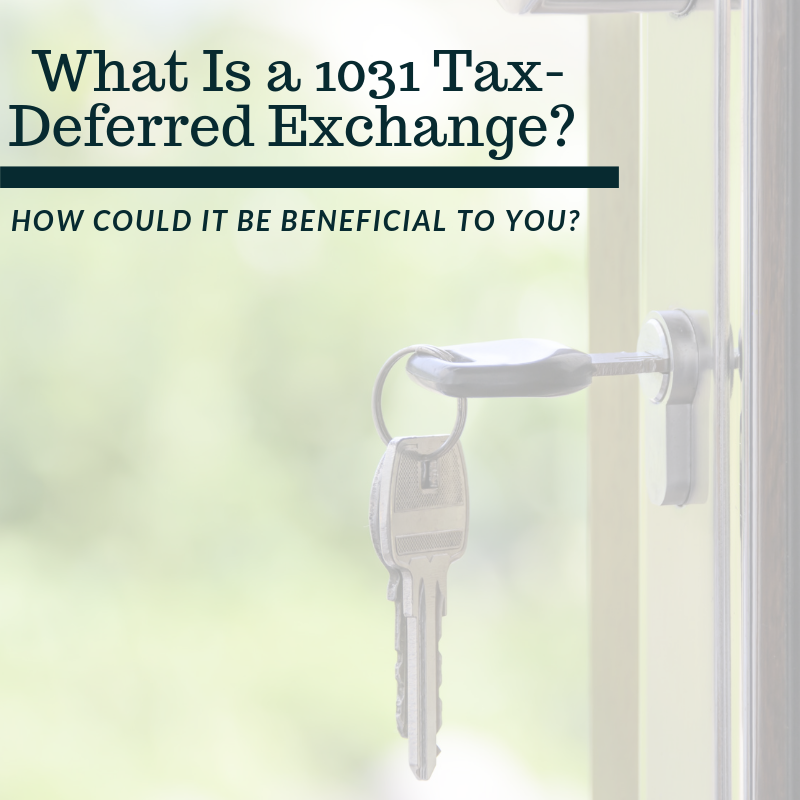 Exempts $30,000 from the assessed value of a home or property. There is a combined annual household income limit of $500,000 or less. Available for property owners who are 65 and over by December 31st of the year when the exemption begins. It exempts an annually adjusted amount (currently $66,800). The household income limit for Enhanced STAR is much lower at $86,000 or less. For jointly owned property, only one spouse must reach the age limit. 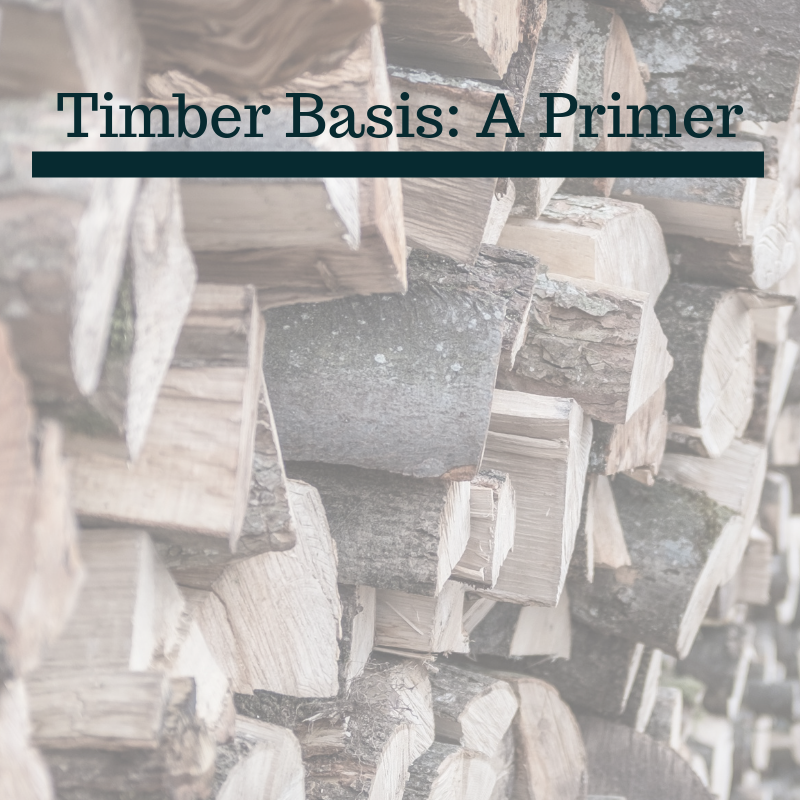 For both flavors of STAR, “income” is defined as IRS Form 1040 Line 37 (Adjusted Gross Income) minus line 15b (taxable amount of total IRA distributions). The income is calculated from the tax returns from two years earlier. For example eligibility in 2018 is based on income information from the 2016 tax year. 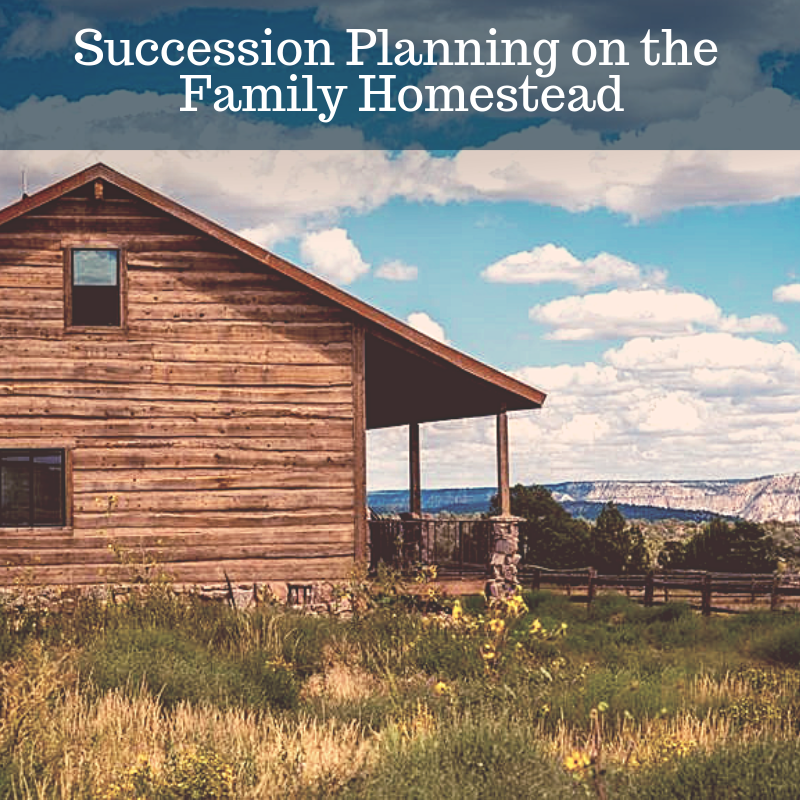 Some factors that are considered when determining primary residence are voting, vehicle registrations, and length of time spent each year on the property. There is one registration web site for both varieties of STAR for new applicants located at https://www.tax.ny.gov/pit/property/star/default.htm. Based on your inputs the system will automatically determine whether you are eligible for Basic or Enhanced STAR. It is important to note that if you initially qualified for the Basic STAR prior to March 1st of 2016 and then attain the age of 65 you must re-apply for Enhanced STAR with your local Assessor. 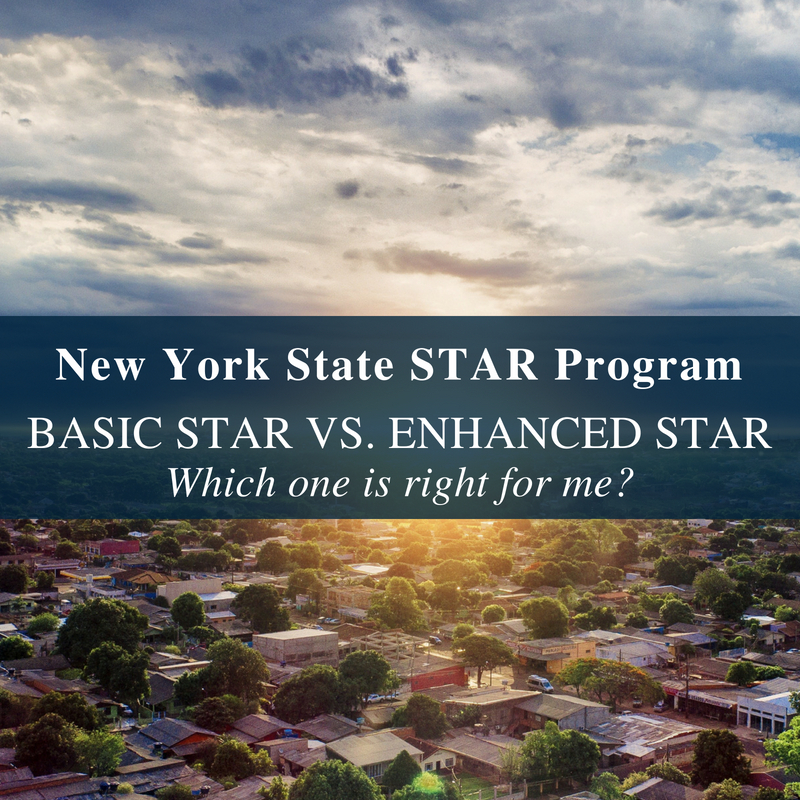 If you applied and qualified after March 1st of 2016 for the Basic STAR (check) program and then turned 65, you do not need to re-apply, New York State will automatically send you the appropriate check. Applications prior to 2016 received an exemption right on the tax bill. This changed so any new applicants after 2016 get a check from New York State. The dollar amount of the check is generally the same as the property tax exemption. Seniors who are applying for Enhanced STAR after March 1st of 2018 must authorize the assessor to have their incomes verified in subsequent years. For this, you will need to fill out the form RP-425-IVP. If you generally do not file a NYS income tax return, you will also need to fill out an income worksheet for STAR purposes, this is form RP-425-Wkst. The deadline for most property tax exemptions (including STAR) is generally March 1st of the year you are claiming the credit. 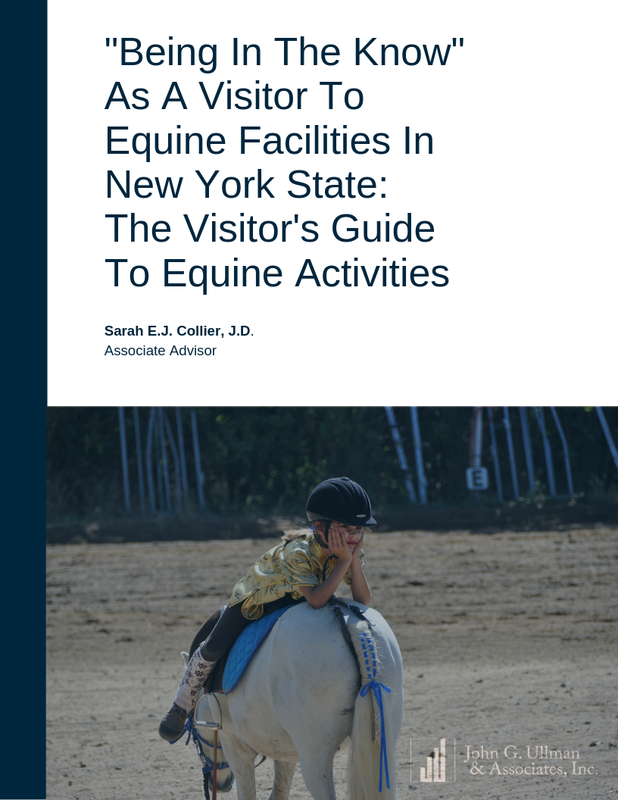 However, there are some municipalities, primarily cities, where this differs, so be sure to check with your local Assessor. For example, if you are turning 65 in October 2018 and want the Enhanced STAR exemption for the school tax bill that comes out in September 2018 for the 2018-2019 school year, you would have to get the application in by March 1st 2018. If you submit after the deadline the reduction will not happen until the next school tax bill in 2019. Say you have a home valued at 100,000 for which you pay $2,000 in school taxes or 2%. The Basic STAR program would reduce your school taxes by $600 down to $1,400 (2% x $30,000). The Enhanced STAR program would whittle your school tax bill by $1,336 to $664 (2% x $66,800). This topic can seem complicated. Our hope is for this information is helpful in understanding the ins and outs of both flavors of the STAR program in a clear cut way. As always, the team here at JGUA is happy to answer any questions you may have on this or any other topic, so please don’t hesitate to reach out to us.